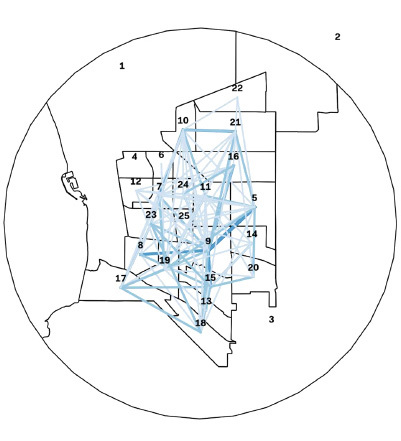 Systematica was appointed to develop an exhaustive mobility analysis of the city of Torrance, in Los Angeles Metropolitan Area, and its area of influence. 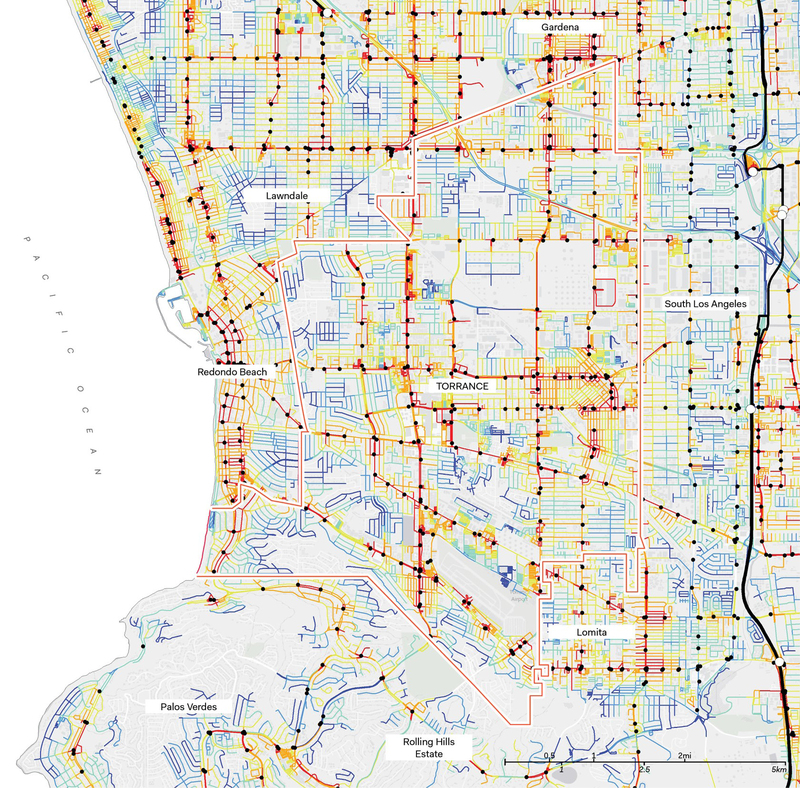 The main objective of this Urban Mobility Study is to have a deeper understanding of travel patterns in order to align their products to specific needs for different modes of transport. To this end, Systematica conducted an extensive data collection from open sources and from Big Data, undergoing important data enrichment process to analyse traffic dynamics, patterns and conditions in the city of Torrance through the delivery of a series of diagnostic maps and spatial readings. 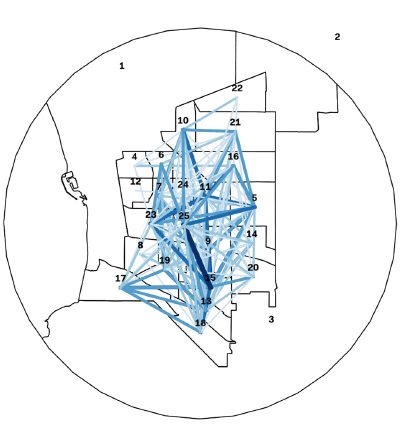 The city’s mobility dissection tool serves as an analytical basis for further elaborations and identification of pilot projects and interventions. 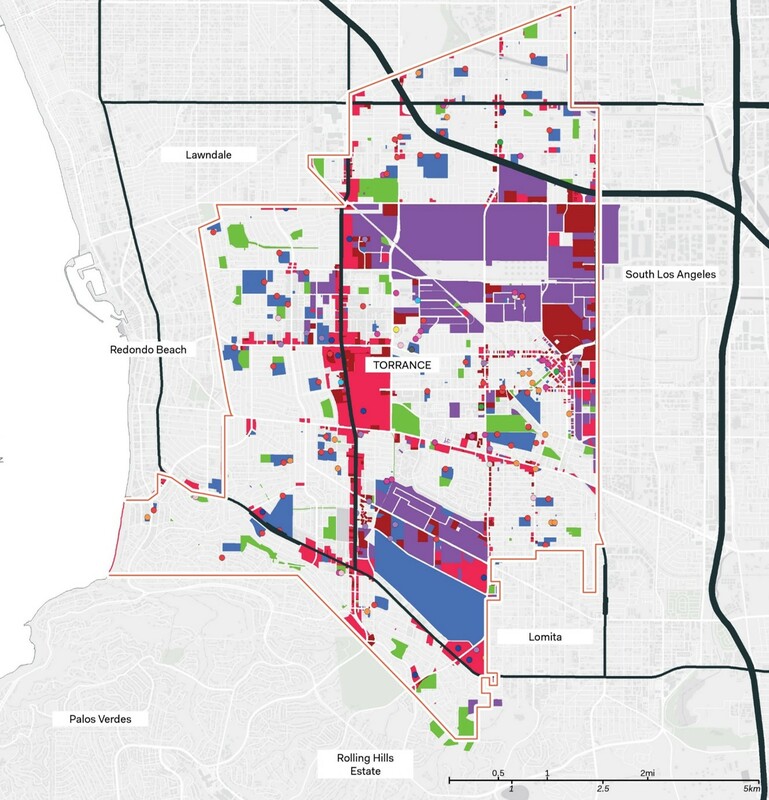 The phase I of Torrance urban mobility analysis have highlighted key outcomes on the main challenges of the city, the potentials of its mobility patterns and opportunities within its general mobility framework that deserves being considered in a bigger picture for addressing the mobility challenges in low density cities. 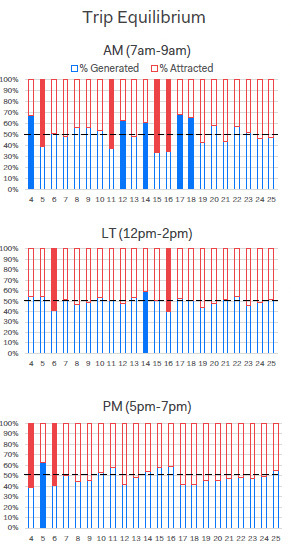 A series of pilot projects with different time horizons (short-medium-long terms) are proposed per scope of interventions namely, service, infrastructure, device and information. 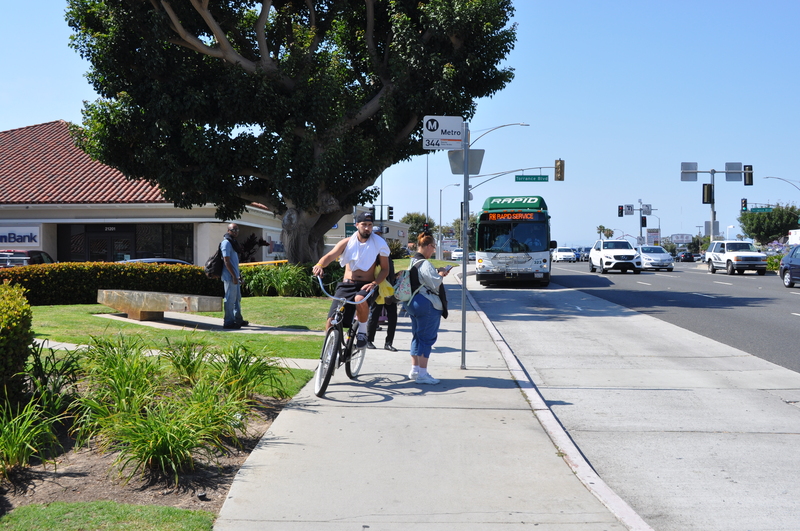 The challenge is considerable as most of mobility-related innovative initiatives take place in high dense urban context; a success in a city like Torrance could be an example for most of American cities, usually out of the spotlight. An unprecedented dissection tool is created, thanks to Data Analytics. The tool comprises a a series of diagnostic maps and spatial readings, and it is used as an analytical basis for further elaborations and identification of pilot projects and interventions.